Happy Malaysia Day to all and may peace will always be with us all. So what did you guys do during the long weekend? I attended a glorious wedding and watched The Predator afterwards with my friends. 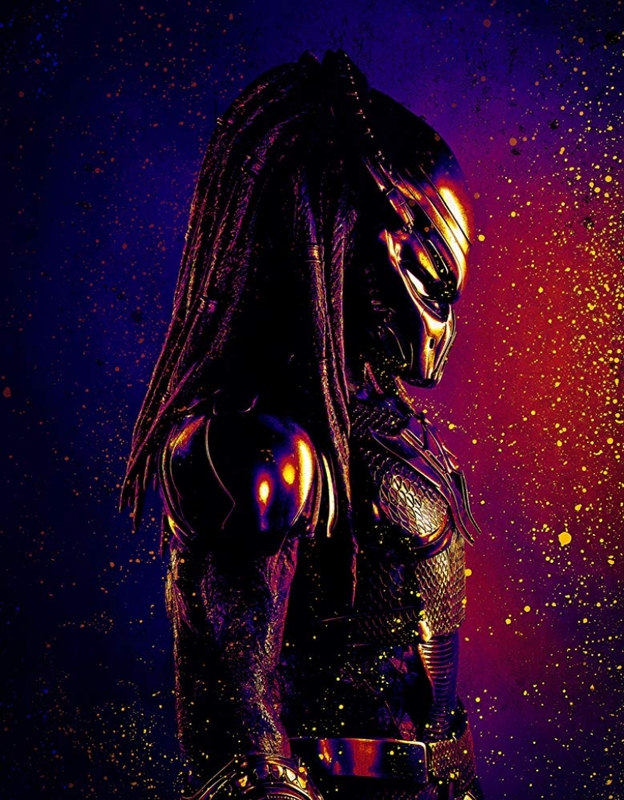 We were actually planning to watch Peppermint but due to the time constraint (the next Peppermint show was almost 5 hours away) so we agreed to watch The Predator. SYNOPSIS An alien ship crash-landed on earth, nearing a rescue mission location led by Capt. McKenna. A fight ensues between McKenna and the alien, in which Mckenna wins and incapacitates the Predator and takes off the armour from the Predator. He mails the armour to his home so that he will have an evidence, in case he ever gets capture later. Meanwhile, Agent Traeger takes the bleeding Predator to his lab for experimentation and observation. He then recruits Dr Bracket to study the Predator. Before she gets to study the Predator, it wakes up and kills the entire lab, spares Dr Bracket and runs out of the facility. Meanwhile, Capt. McKenna was captured, questioned and bussed off to a prison before the bus was requested to make its way to another location, which happens to be the lab where experiments were being done to the Predator. Upon arrival at the facility, Capt. McKenna immediately recognizes the Predator that was fleeing the facility and with the assistance of the 'loonies' in the bus, they takes over the bus and tries to kill the Predator. Failing to kill the Predator, they save Dr Bracket and heads over to McKenna's home, where he sends the armour to Capt. McKenna's autistic son, Rory, has opened the package and somehow has managed to operate the armour and uses it as his Halloween costume. 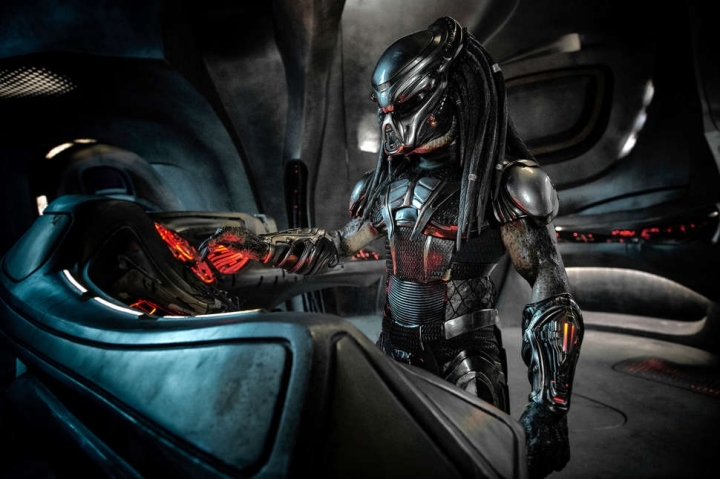 The Predator uses the tracking device on the armour to track down Rory. The 'loonies' try their best to save the boy and everything was going quite well until a second and much larger Predator arrives and kills the first and much smaller Predator. Do you guys think I should wear this for my next 'Best Dressed' event? Why have the Predators been coming to Earth? Why did they kill each other? Plot: 3.4/ 5.0. I am not an avid fan of the Predator series. But we all know the plot - they come, they try to conquer the Earth but some bad-a*s human manage to stop them in their track. But there is a twist in this one - you better be alert throughout the movie to learn their motives of keep on coming back to Earth. Cast: 4.6/ 5.0. Everybody carries their part fairly well. I love how well Jacob Tremblay (Rory McKenna) plays the autistic child. The 'Loonies' as I love to call them, did justice to their parts too. Will I watch it again: As am not an avid fan of the series, I will not watch it again in the cinema but I don't mind doing a marathon of the series at home. Hehe. All pictures are taken from Google. Thank you. citer predator ni aida tgk, tapi tak minat lah. mcm tiap kali, sama aje plot nyer. kekadang on citer ni kalau ada kat tv, sebab anak-anak suka la citer gini kan.
terutama Izzat. 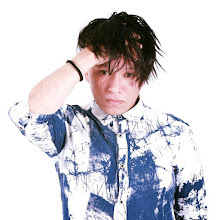 mcm ada alien. gaduh2. Yup, dari awal semuanya lebih kurang jerk jalan cerita. Tapi yang terbaru memang tak pernah tengok lagi. Filem predator baru eh. Oh tak tau diaorang ada buat yang baru. Rasa dulu lama dah ade satu filem predator jugak kan? same here. 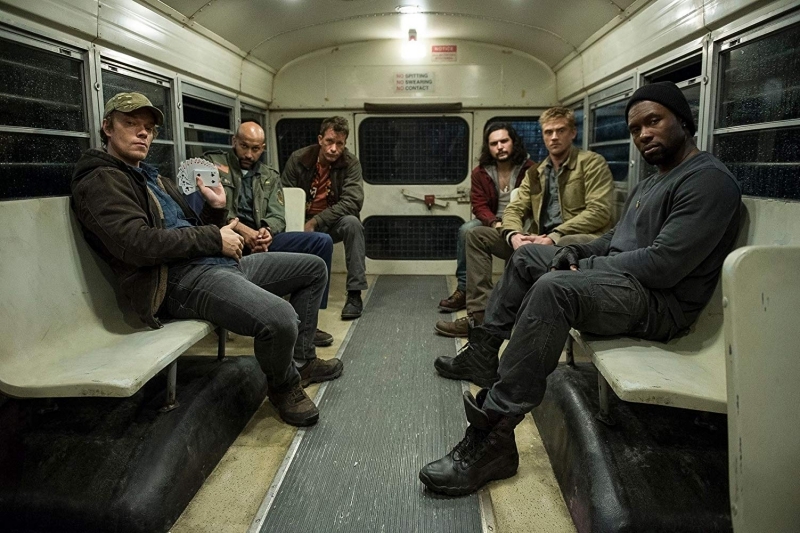 not a fan of predator movie but if suami pilih nak tengok so layankan aje. Gerun tengok rupa dia then ganas bunuh-bunuh. Sejenis jiwa cintakan cerita romantic + comedy sahaja. Wahhh ada sequel yg terbaru ya. Nak kena tengok nie since zharif mmg minat betul cter2 predator nie. Seram tp best. Tengok iklan dia..wah macam lagi gempak tau..baca rawlins punya entry ni mesti lagi hebat..tapi cerita ni suka dalam gelap..hahaha..
Uuuu macam menarik je movie ni. Emi dah lama tal tengok filem2 berunsurkan macam ni. Sains fiksyen gitu. predator ni memang legend dari dulu lagi. cuma lia x berapa minat sekali sekala tengok lah. kagum dengan costume dia yang unik tu. Predator bru ekk rawlins? Husband kita minatlah tgk cte2 cmni.. Tp tgk plotnye cm sama je lps2 cuma lain skit la.. Tp xsure yg bru ni... Klo husband ajk tgk bru join tgk..hehehe..
this film is getting bad reviews from critics, some says they missed the opportunity to shine. i guess i have to see it my self.. love the casts espcially trembley and munn. Betul la tu. I pun bagi rating rendah (4/5) utk plot. Actually script writing dia pun quite flimsy la. Wahhh!! Rawlins dah tgk filem terbaru predator nie.. AM belum lagi.. tgk trailer dia cam menarik gak..
Whoa, ingtakan bosan. Tapi review Rawlins cakap ada plot twist sikit. Ini yang kena ajak husband tengok esok malam.